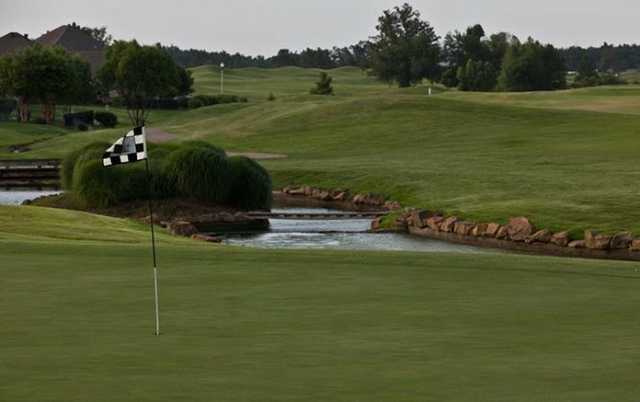 Sage Meadows Golf Course, Jonesboro, Arkansas - Golf course information and reviews. 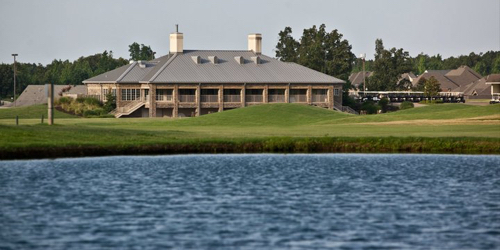 8/10 - Sage Meadows is a great course, friendly, nice facilities, well stocked pro shop and top of the line pro, Tom Guipe. 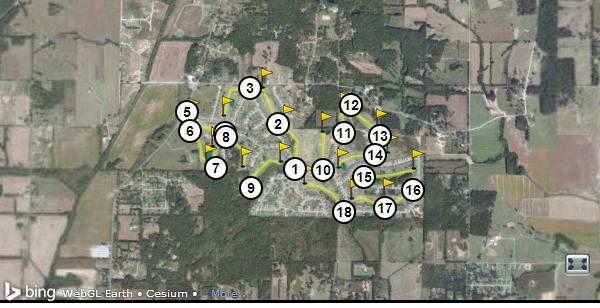 The course is well maintained and groomed. The greens are large but deceptive, very fast with subtle breaks, they are probably the best greens I've ever putted. The fairways are ample width and appear wide from the tee boxes, however, the ruff is well groomed but deep enough that going for the green can be a challenge. There is water on six holes and greens are bunkered. I really enjoy playing Sage Meadows. As I mentioned earlier, a friendly and helpful staff and fun golfers. 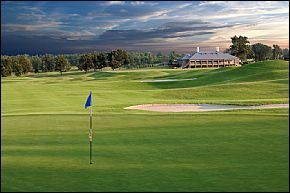 A great place to play a round and enjoy yourself! 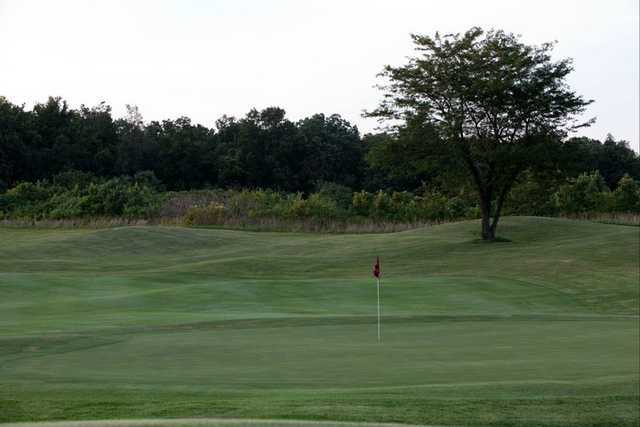 Add a course review for Sage Meadows Golf Course. Edit/Delete course review for Sage Meadows Golf Course.